The Mule is just another shining example of both Eastwood's on-screen and behind the scenes talent. If you didn't get out to the theatre to see this film, do yourself a favor and pick it up to enjoy at home. 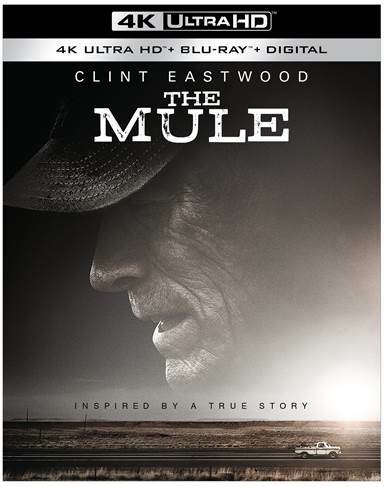 Download The Mule from the iTunes Store in Digial HD. For more information about The Mule visit the FlickDirect Movie Database.